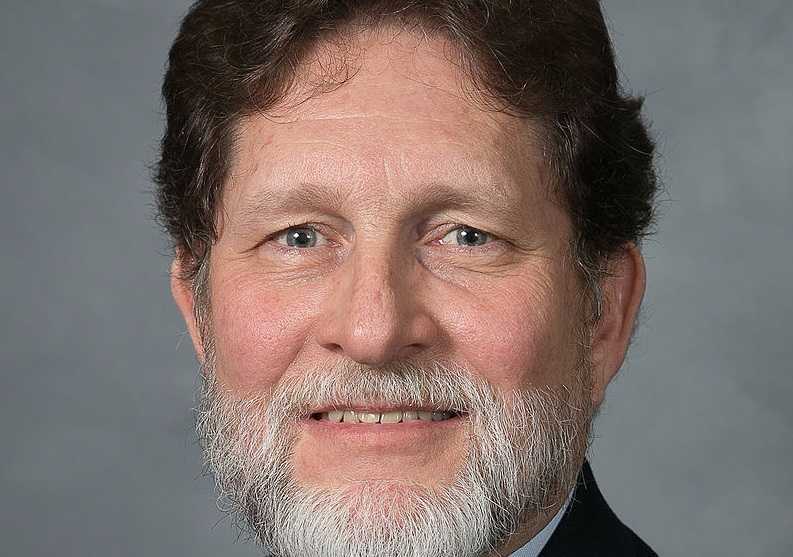 The proposal instructs the state to therefore uphold North Carolina’s constitutional marriage amendment, which passed in 2012 with 61 percent of the vote. “The General Assembly of the state of North Carolina declares that the Obergefell v. Hodges decision of the United States Supreme Court of 2015 is null and void in the state of North Carolina, and that the state of North Carolina shall henceforth uphold and enforce Section 6 of Article XIV of the North Carolina Constitution, the opinion and objection of the United States Supreme Court notwithstanding,” it proclaims. However, House Speaker Tim Moore, also a Republican, says that he will not give the bill a hearing. “There are strong constitutional concerns with this legislation given that the U.S. Supreme Court has firmly ruled on the issue, therefore House Bill 780 will be referred to the House Rules Committee and will not be heard,” he remarked in a statement. However, Pittman said in a statement that the Constitution never gave the federal government the right to get involved in the marriage business, but rather delegated most issues to the states. “Upholding the U.S. and N.C. Constitutions means demanding that laws and court rulings do not contradict the very Constitutions we are obligated to uphold. I appreciate Rep. Speciale and Rep. Ford for having the courage to stand with me and say so,” he said.